The weather is cooler and the leaves are changing. Its a perfect time to hike in Harriman and complete your fall trail maintenance. Don’t have a trail? Contact Marek to adopt a trail or help out with a current trail maintainer. 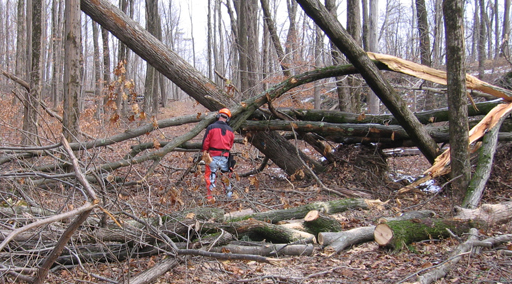 Have you ever wondered, what happens to your report about trail conditions and fallen trees? Here is a recent report from the NY NJ Trail Conference on work they just completed on OUR trails.